Peek At My Week...FOSS Friday! 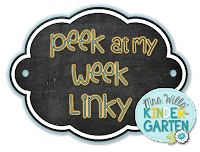 Time to link up with other bloggers and take a peek at my week. Not only can you link up with Mrs. Laffin's Laughings but you can also link up with Mrs. Will's Kindergarten. Here, we are Friday again. My planning day. The peek at my week and the FOSS fun I plan to do. Remember though...I am almost done with two FOSS kids so it is test time for two grade levels. Report cards are next week also, so testing is important so I have a formative assessment to use with all the little ones we did along the way. will come in with a model of the digestive system They will need to make labels for their system. They will get 10 minutes to label and then each group will share their model explaining the parts. After they are done they will then have their models hung in the hall by our classroom adult by their room. Students will read the next experiment…starch experiment and perform. Potatoes need to be ready. Then they read the digestive system reading. After reading, they observe experiment. They also will do the cracker experiment . They place a cracker in their mouth and chew without swallowing. As they chew ask them to think about the job of teeth, tongue and saliva. They will use notebook to write their thoughts. They will take a quick quiz on the digestive system. When done have them put them in a bucket for correction. will be working on a review of the water cycle then take the test. Review words and ideas on the water review sheet on table. When the students are done…have them complete the water cycle sheet in their notebook. Color and describe inside each part. Things that are hot and cold. Have them make a picture of something hot and cold on the sheet after making a list on the board. They will fill in the sentence ____________ is hot or _____________ is cold. Then ask how we measure things that are hot and cold. Show them the big thermometer and how it works…hot goes up…cold goes down. Have them pretend they are thermometers by going hot and cold up and down.Skim over the book Hot and Cold by Jack Challenor. Now have them see how a real thermometer works. Ask what they see and check and monitor and fill in the sheet. They will be working on inclined planes and how it affects speed and motion. Read big inclined plane book, then ask how inclined planes or slopes at different heights can affect the speed. How do they know? 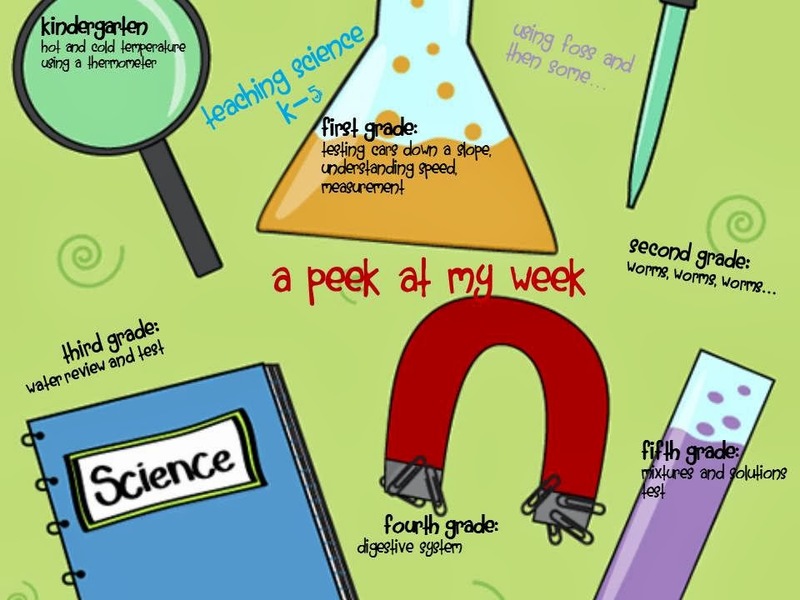 Sledding, car, bike… Now have them perform experiments. Walk them through it. Use the clipboards and tubs for first two then as you need bigger incline add the cardboard lid on a chair for the biggest slope. You will need to walk around a ton and read and direct. At the end they can have a car race if good choices are made. Wrap up with the little book or a discussion. If time remains they can draw what happened in their notebook. Students are learning about worms. Students will get earthworm book…we use red worms. They will start by telling you what they already know by writing some facts on a notecard. Then they will get a worm from you…you will have to get them out for them . They will get a moist paper towel first…then a black tent, then hand lense, then worm. Have an assembly line on the red circle table. Then the students will be guided by you to do the cover. Use hand lense kids. Then have them do experiment 1 by you taking another tub of worms and using the fork turning the soil over. They watch the reaction of the worms to light. Then they make observations in their book. They then use worms to test light and dark and you can come around with flashlight. They then share results and move onto experiment two. They will get a dry paper towel from you…prepare at lunch time or before school. Have them place worms right in the middle of the two types. Then observe. Share worms at table and results. When done share as large group. Finish by having them write a worm poem in notebook…Worms. ____________,_____________, ______________ Worms. (three adjectives) illustrate. Our fifth graders alternate classes per day with 4th grade. Otherwise, I always have the same line up each day. They will be taking a test this week to finish up Mixtures and Solutions. When they are done they will be performing an experiment with ammonia to form a precipitate. 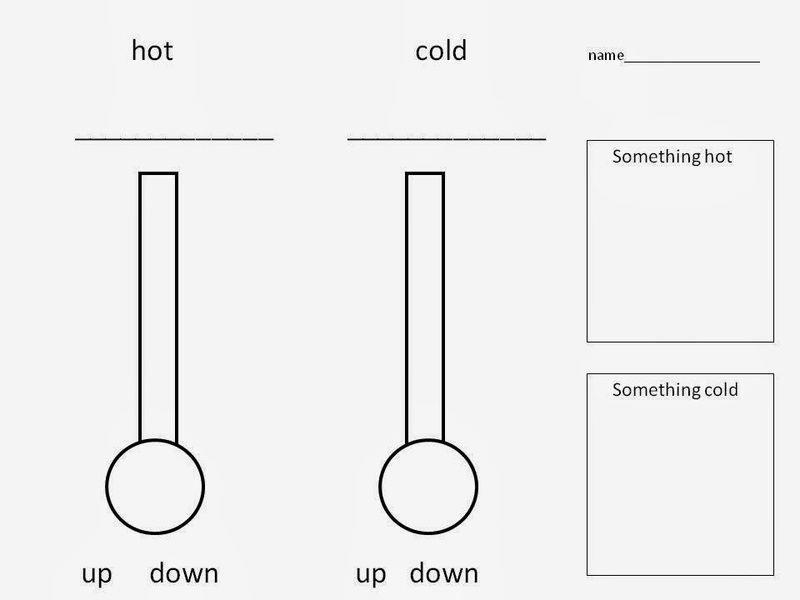 This activity can be found in my free TPT download at What's The Matter? Mixtures and Solutions activities. Have a great weekend! Here is a shot of our rainbow making lesson from my ST. Patrick's Day Fun Pack . I did this with a kindergarten group that won an extra science class! The small cup seemed to work better at mixing the colors of the rainbow... The girls loved it!